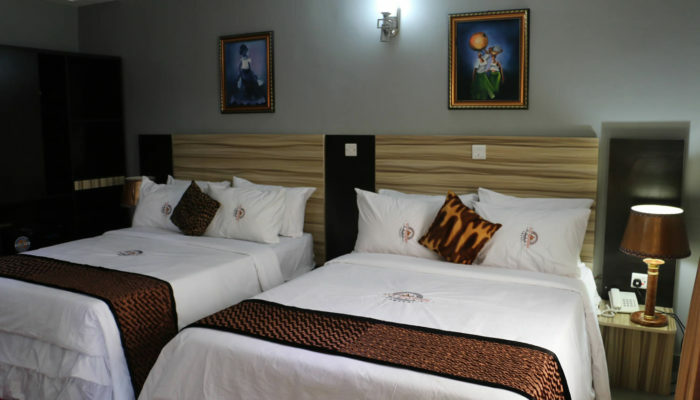 Also hold your business events, conferences and wedding or business event at Allseasons Hotel Owerri, with 2 function rooms for 25-500 Guests. Allseasons Hotel remains memorable in my life because I got engaged at the pool side many years ago. 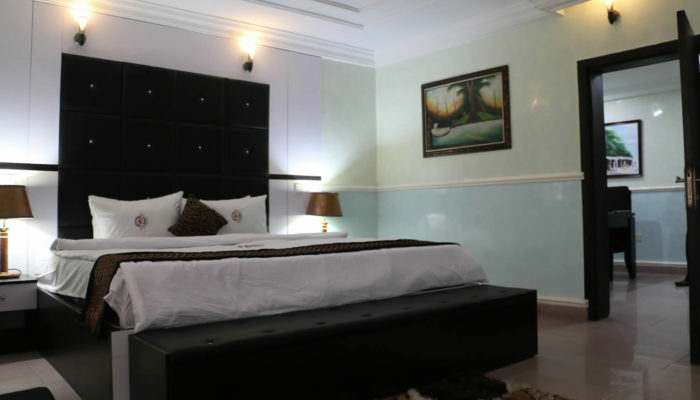 Allseasons has been my choice hotel each time I am in Owerri. Our organization was recommended to us Allseaons we indicated to travel for project inspection in South-Eastern Nigeria. The excellent hospitality services i enjoyed in Allseasons Hotel can never be forgotten in a hurry. 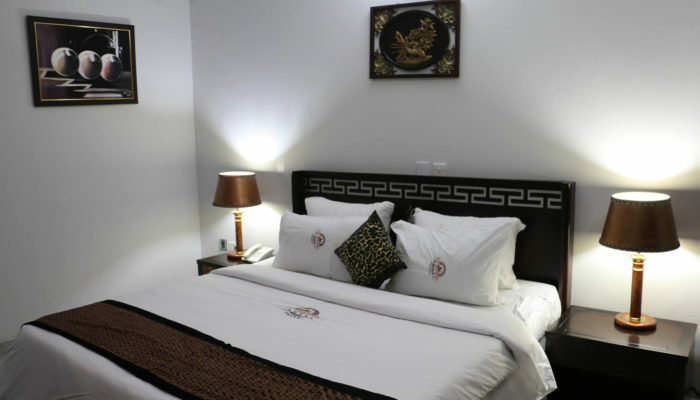 I will always use the Hotel whenever i am in Owerri.. Your internet speed made me extend my stay in your Hotel. Your Wifi is the best. 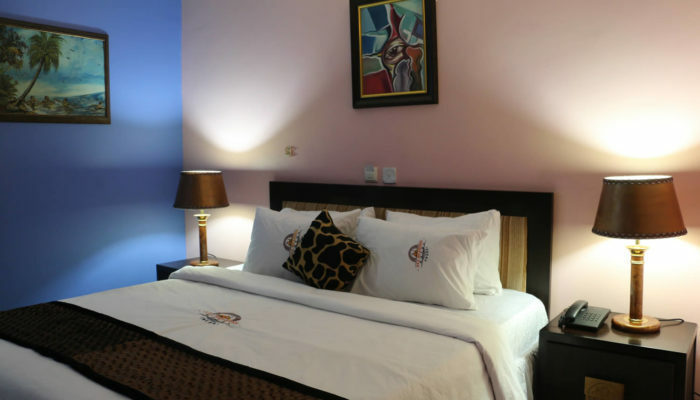 My experience in your Hotel was super and your internet speed kept me in touch with my colleagues in Lagos. I so much love this hotel; very cool, clean, convenient and great customer service. I can’t wait to visit and lodge with my kids again.